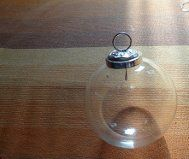 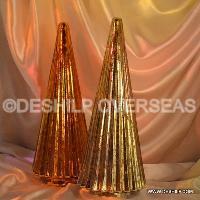 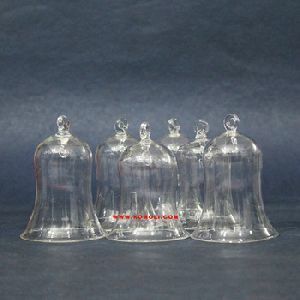 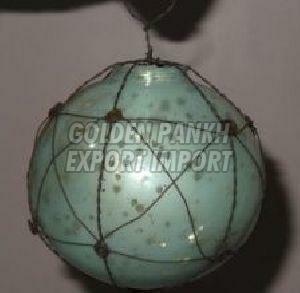 Item : Blown Working Glass Bell. 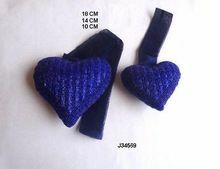 Size : Starting 1" onwards. 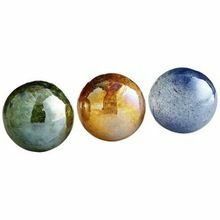 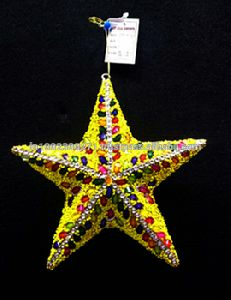 Color : Red / Green / Yellow / Blue / Purple .As per Customer's Choice. 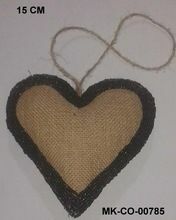 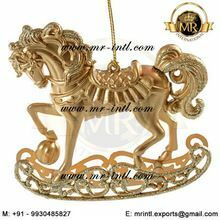 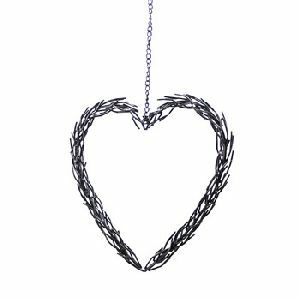 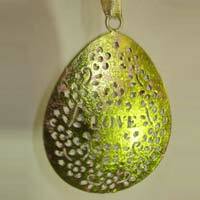 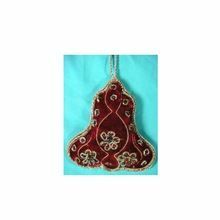 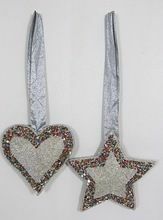 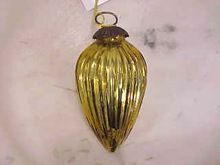 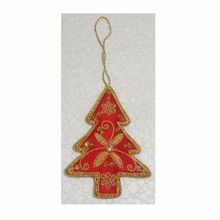 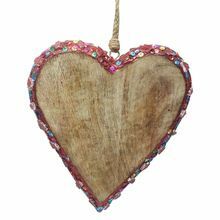 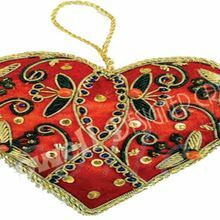 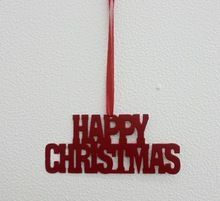 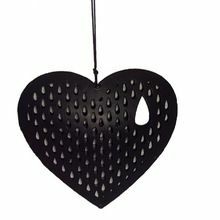 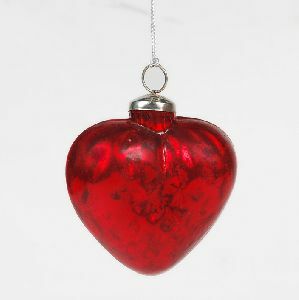 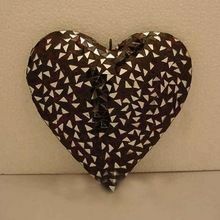 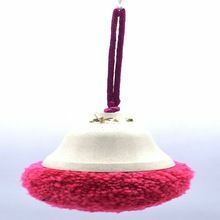 Product : Heart Shaped Hanging Ornament. 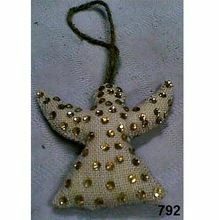 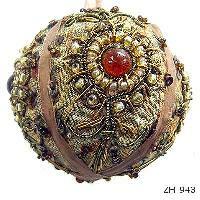 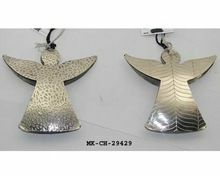 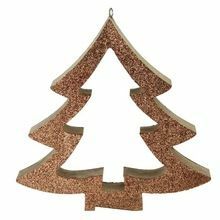 Type : Christmas Tree Ornament. 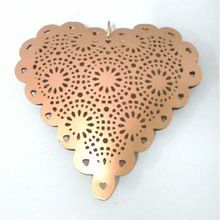 Packaging Details : 6 Pcs in an Inner & 72 pcs in Master Box pack. 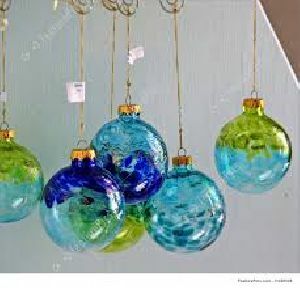 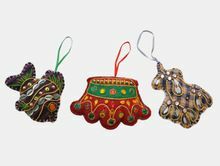 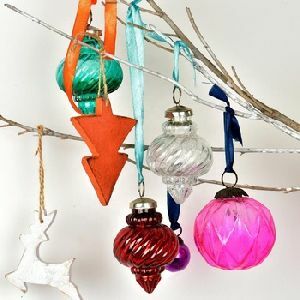 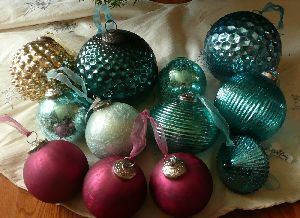 Paper hanging ornaments, individually packed in a polybag.